Address: Located on the R362 road between Vredendal and Klawer, 7 km from Vredendal 15 km from Klawer. 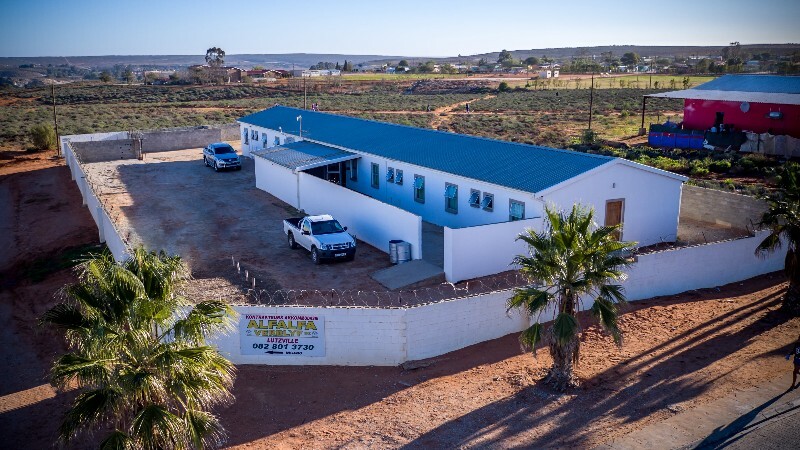 Alfalfa provides affordable short and medium term accommodation for contractors and visitors in the Vredendal and Lutzville areas. We specialise in contractors accommodation, providing a comfortable stay for anyone in your company, from general labourers through to skilled and semi-skilled workers and on to artisans and management. We have the housing solution you need. Three fully equipped self-catering units on Alfalfa farm and one in Lutzville (towels, linen and hotel bouquet DStv). One five bedroom unit, sleeps up to 12 (farm), two single bedroom units, sleep three (farm) and one single bedroom unit, sleeps three (Hostel Lutzville). Three labourer type accommodation (basic accommodation with or without bedding. Communal living and entertainment area. Hotel bouquet DStv). Two units on farm, sleep up to 25. Hostel at Lutzville sleeps 56 (14 rooms, sleep four with bathroom). 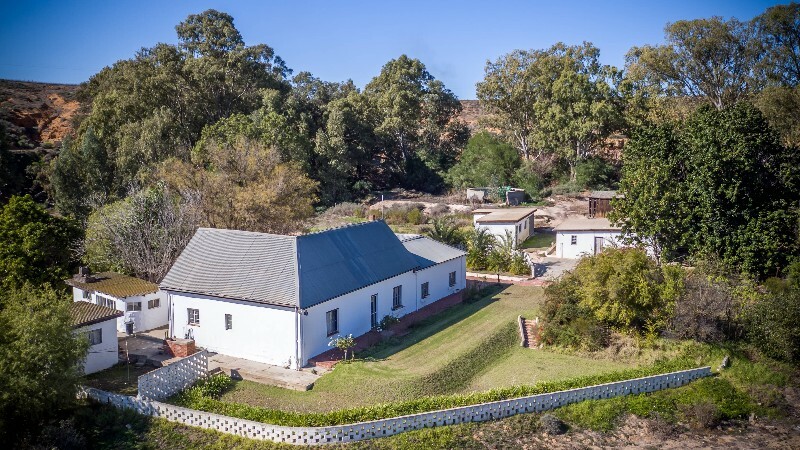 Located on the R362 road between Vredendal and Klawer, 7 km from Vredendal 15 km from Klawer.